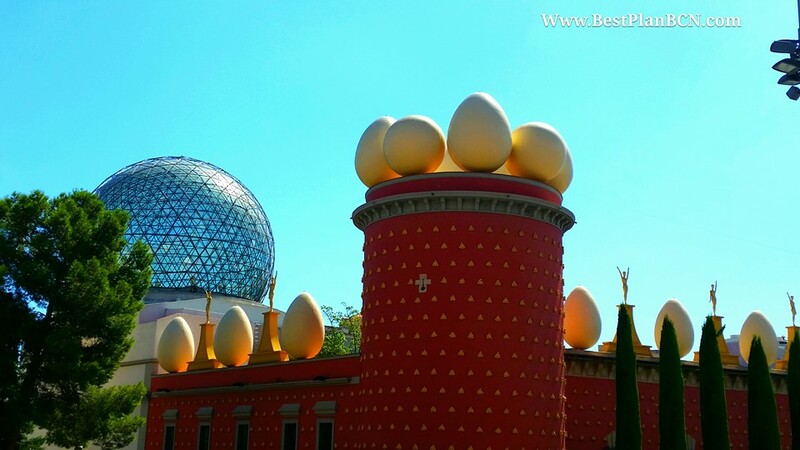 Salvador Dalí Museum & Castle in Púbol. Day Tour. 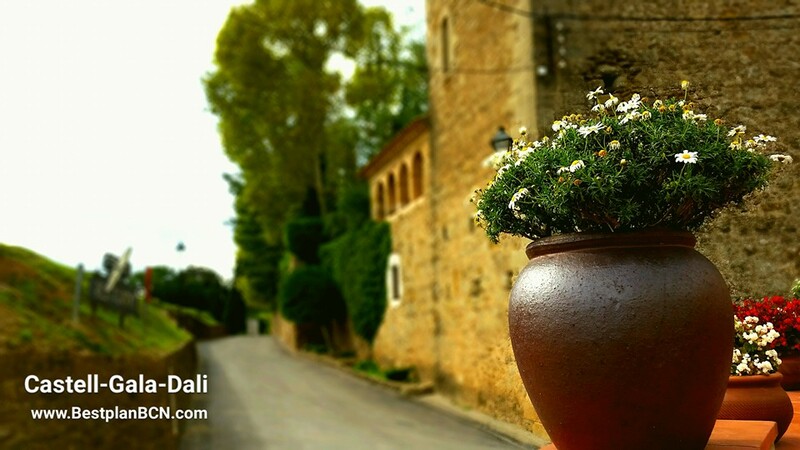 One day tour to Figueres city.Departing from your costa brava hotel at 8h. 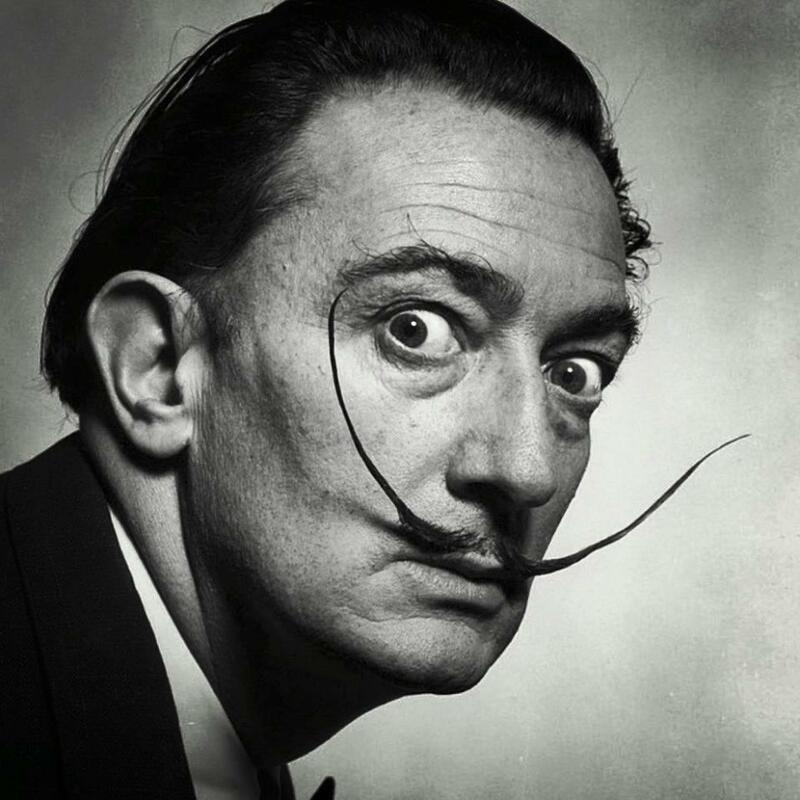 The Dalí Theatre-Museum’s collection allows the visitors to capture the artistic journey of Salvador Dalí (1904-1989) through a broadspectrum of works. The route around the rooms allows visitors to capture his first artistic experiences, surrealism, nuclear mysticism and his passion for science, guiding them tothe works of the last part of his life. A visit to the museum is a unique experience, allowing visitors to experience and enjoy the genius’s works and thoughts. 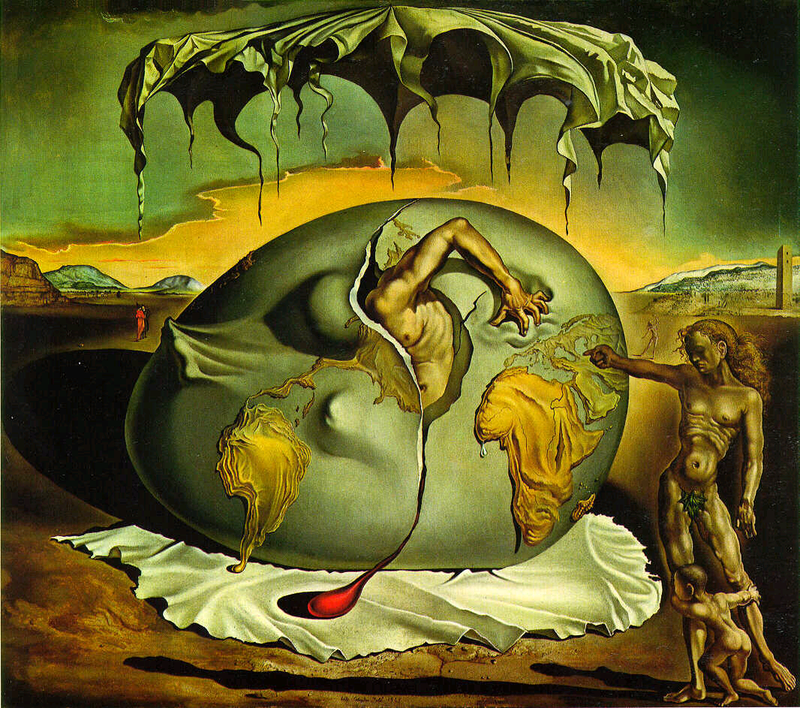 In the words of Dalí himself: “It’s obvious that other worlds exist, that’s certain; but, as I’ve already said in many other occasions, these other worlds are inside ours, they reside on earth and are precisely at the centre of the dome of the Dalí Museum, which contains the new, unsuspected and hallucinatory world of Surrealism”. Stop break of 1 hour for lunch in Púbol ( la pera )next to the castle. Enjoying our Gastronomy & Wines with a local Expert guide. 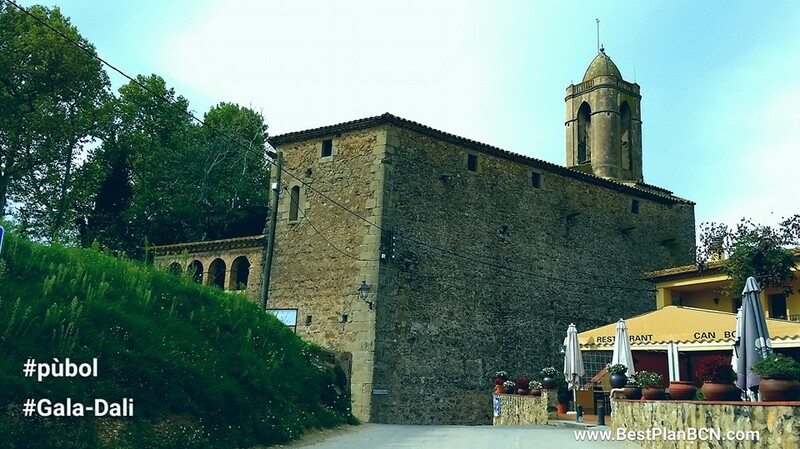 Púbol is a small Village in the heart of the Empordà area where Castle Gala-Dalí is located. An amazing jewel. 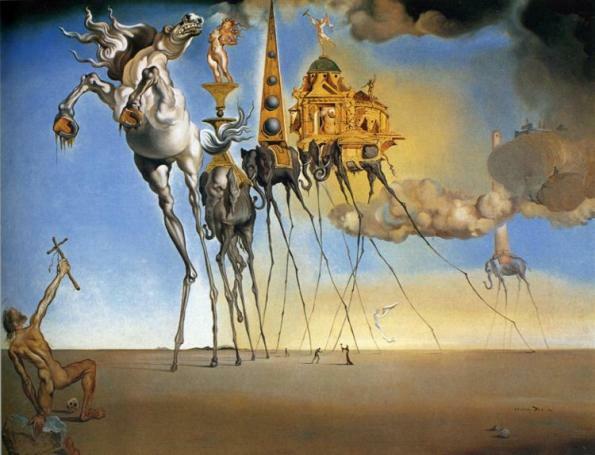 The Dali’s collections, Best Paintings Exhibition from this genius. 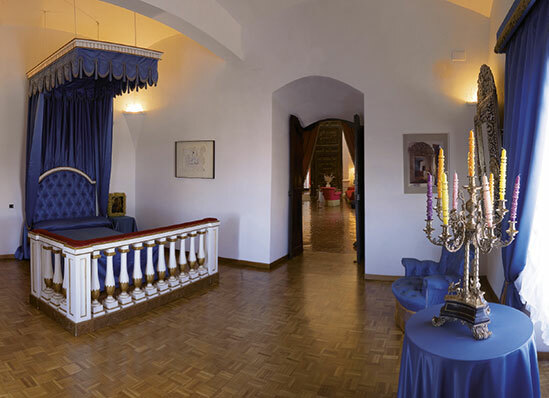 When Dalí bought the castle in 1969, it was in a very poor state, with collapsed ceilings, substantial cracks and a much neglected yard. 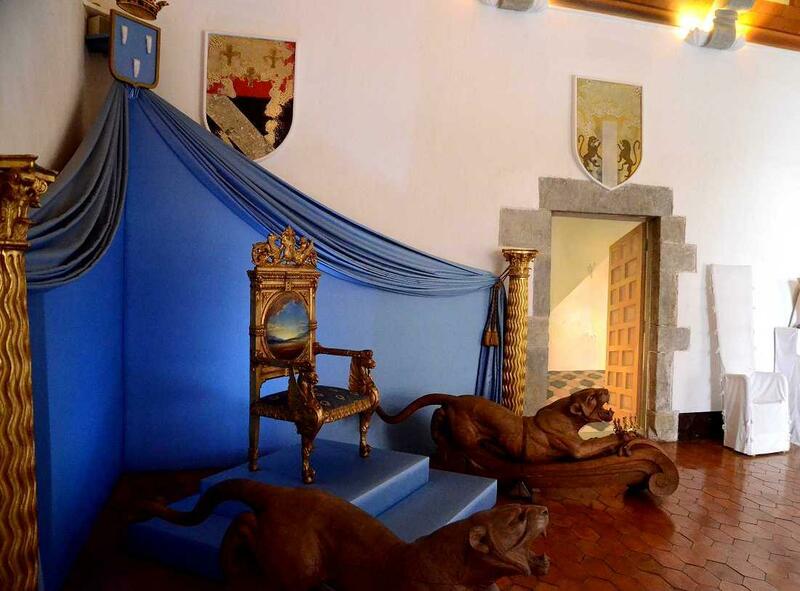 The Gala Dalí Castle in Púbol, open to the public since 1996, allows visitors to discover a medieval building in which Salvador Dalí lent material form to an exuberant creative effort with his mind set on one person, Gala.